The VMAX960H CORE™ is an advance H.264 embedded DVR offering real-Time 960H resolution for small and mid size applications, recording with 4 channels and sensor inputs, and 1 alarm and audio output. 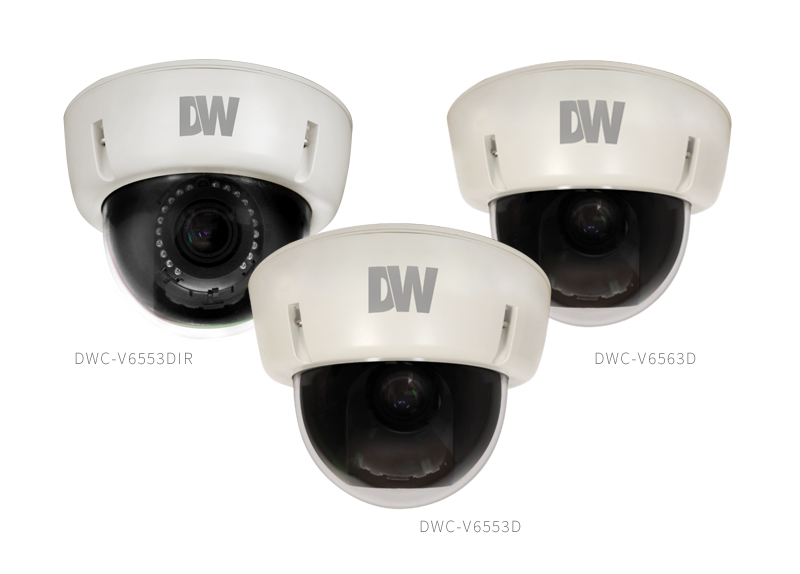 The DVR is available with basic storage up to 4 Terabytes and includes DW's unbeatable 5 year limited warranty. Our Starlight 960H Series is a combination of our powerful Starlight Super-Low Light technology and a 960H CCD image sensor. 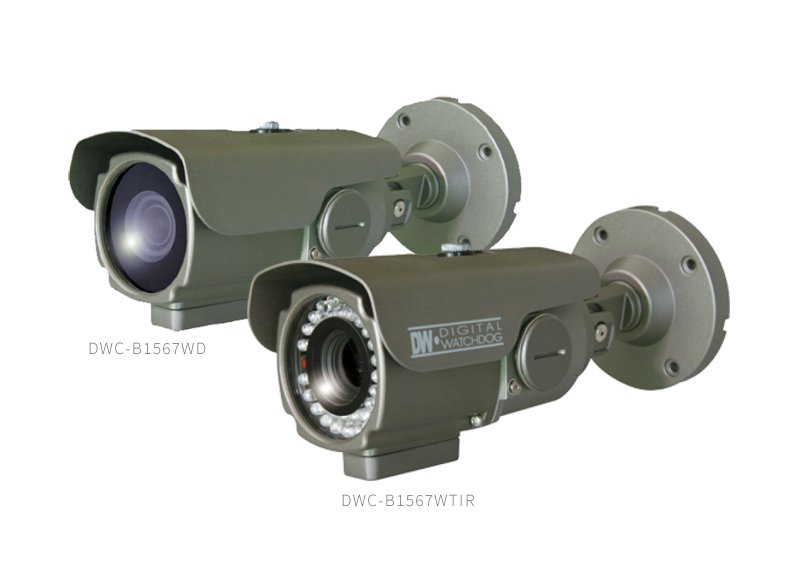 This combination allows our cameras to achieve higher resolution and higher sensitivity to light than conventional CCTV cameras. Our Star-Light technology offers a slow shutter feature that increases the length of time the shutter remains open to collect additional ambient light, illuminating typically dark environments. Together with the 960H CCD sensor, the camera produces a clear horizontal resolution of up to 720 TV lines. The Infinity 960H Series combines the powerful Infinity DSP technology and a 960H CCD image sensor to achieve up to 700TVL B/W, 650 TVL Color resolution and higher sensitivity than conventional CCTV cameras. The cameras utilize Star-Light, Electronic Wide Dynamic Range, and Digital Image Stabilizer.